You probably know by now that Google Offers has launched in Portland, Oregon. 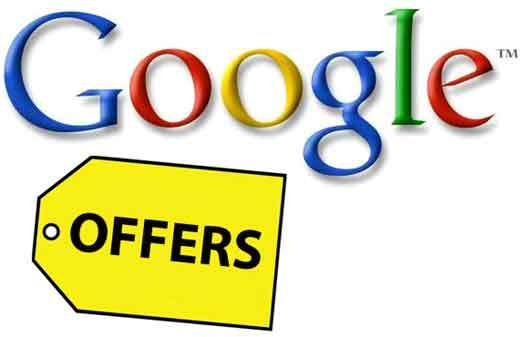 Google Offers is the Groupon competitor that Google initiated after Groupon turned down a $6 billion offer from the search engine giant (which is different story all together…). Anyway, as Google Offers picks up steam in Portland, Oregon, Google is looking to expand next into San Francisco and New York City. Well apparently in NYC, one particularly aggressive sales person has promised merchants “SEO benefits” if they sign up to run deals with Google Offers. This is a huge… exponentially huge… no – no!!! Google went on to say that they offer no direct help to merchants in figuring out how to rank #1 in the organic search results. Now what happened to that salesperson I’m not 100% sure, but my guess is that he or she is no longer on the beat selling Google Offers.